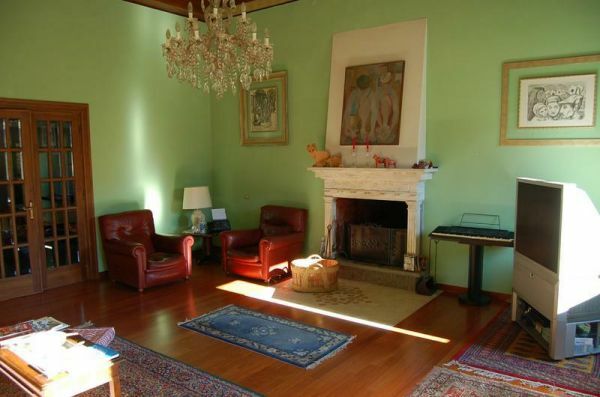 A quaint apartment situated in Orvieto centre close to the Duomo. The apartment of approx 350 sqm is completely restored and is located in a Palazzo of the Rennaissance period. The property develops in only one level with a Medieval tower. Panoramic veranda with amazing view over the Torre del Moro. - Medieval tower with one double bedroom and bathroom en-suite.